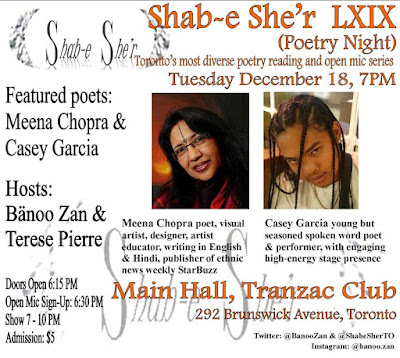 At Shab-e She’r (Poetry Night) we don’t just wait for diversity to happen: we actively invite it. Please spread the word through social media and any other way you know. Let our event become as diverse as we are. Casey Garcia is a rare breed if artist. A young but seasoned performer. He matches his lyrical skill with engaging, high-energy stage presence that could potentially raise people from the dead. A walking and talking masterpiece roams among the millennial drones that occupy the city of Toronto. Meena Chopra is an internationally known award winning 'poet & visual artist' with an unbridled passion for words, space, colours and forms. Born and brought up in Nainital, a Himalayan hill city of Northern India, now lives in Mississauga, Canada. After having a career as a designer for seven years with a couple of leading garment firms in India, she later switched to fine arts and poetry, simultaneously pursuing her career in marketing and advertising as an entrepreneur. She is a qualified artist educator and a graduate in science. Primarily a self taught artist, she informally got trained and mentored under master artists of India. She has been professionally practising fine arts since 1985 and writing poetry since 1992. 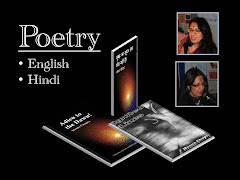 Meena writes both in English and her ethnic language Hindi and has three poetry collections published so far. 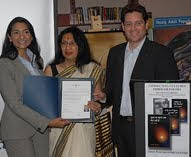 She has also co-edited "RANG AUR NOOR"(Colour and Radiance) an anthology reflecting the Hindi and Urdu poetic talent of Canada. Her poetry has been translated into German and Urdu languages. Her latest book "SHE! The Restless Streak" has recently been released in Mississauga Central Library along with her thematic art exhibition on the same subject. This book is a coffee table edition and features her art and poetry both dealing with female abstract energy. 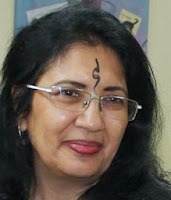 Meena has exhibited her art widely in many countries and has been on the board of many art, culture and literary organizations. 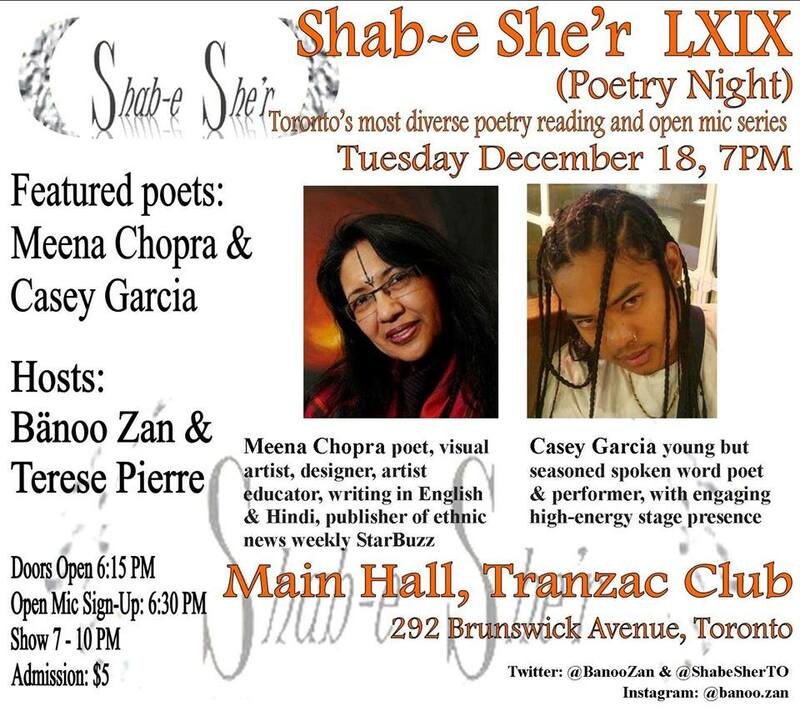 Shab-e She’r strongly supports diversity, inclusion and courage in our line-up of features as well as our open mic participants. We have been doing that since our inception (Nov. 2012) without compromising freedom of expression. Join local artist, author and educator Meena Chopra for a free workshop and learn how to create mandala art. Mandala, the Sanskrit word for "circle" or "completion", has a long history and is recognized for its deep meaning and representation of wholeness. Psychoanalyst Carl Jung has called it "a representation of the unconscious self." Spaces are limited and supplies will be provided. Admission is free. Registration is required. 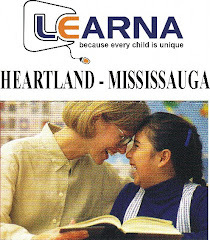 For more information and to register, please call the Arts & History Department 905-615-3500 ext. 3660. Art Materials will be provided for the workshop. "Cultural influence of South Asia Media/Bollywood on nonresident South Asian"
सुबह का सूरज अब मेरा नहीं है-एक अनौपचारिक आवलोकन! BRAMPTON LIBRARY HOSTS the event 'Poetry in Hindi Cinema' with Shailendra - a poet of a common man - A Tribute by Tejendra Sharma Noted Author of Hindi who is visiting Toronto from England on special invite by Brampton Library. "Please Join us to welcome internationally acclaimed writer Tejendra Sharma as he pays tribute to "Shailendra- a poet of the common man." Simplicity was the hallmark of Shailendra's lyrics in Hindi Cinema. Films like Aawara, Shri420, Guide, Andaz, and Sangam stand as proof of Shailendra's poetic genius. Tejendra will also compare Shailendra’s lyrics with the poetry of Shakespeare, Shelly and Ghalib.Clips from Shailendra’s film songs will also be screened . Event is in association with CROSS CURRENTS - Indo Canadian International Arts". FSALA: साहित्य और कला का टोरंटो महोत्सव - पैनल चर्चा विषय: "क्या दक्षिण एशियाई लेखन में एकता है"